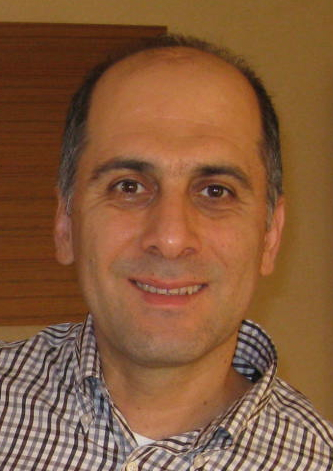 Faruk Polat is Professor of Computer Science at the Department of Computer Engineering at the Middle East Technical University, Ankara. Dr. Polat received a B.S. degree in Computer Engineering from the Middle East Technical University in 1987. He received M.S. and Ph.D. degrees from Computer Engineering from Bilkent University in 1989 and 1994, respectively. He was a visiting scholar at the Department of Computer Science at the University of Minnesota, Minneapolis betweeen 1992-1993. His research focuses primarily on artificial intelligence, and autonomous agents and multiagent systems. He is interested in Reinforcement Learning, Markov Decision Processes and Partially Observable Markov Decision Processes, and their applications including induction and control of Gene Regulatory Networks in computational biology, and behaviour modeling in virtual simulations and computer games.